Buoyed by the success of the 2017 event, the Folk in the Field Festival returns to Shiptonthorpe, East Yorkshire playing fields with two new artists for 2018. 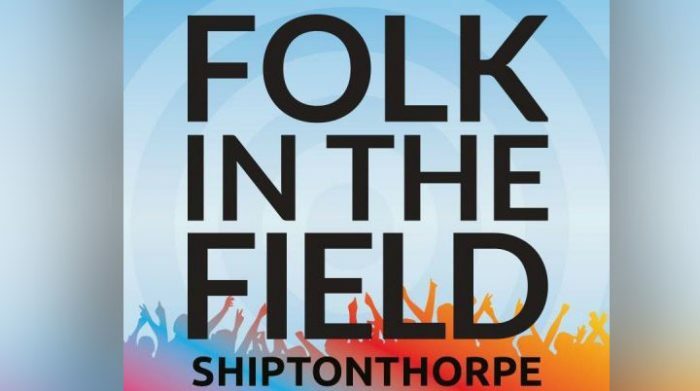 The third Folk in the Field festival takes place on June 30 at The Playing Fields, Station Road, Shiptonthorpe and will feature appearances from Folk in the Field newcomers, talented young singer songwriter, Evie Barrand from Market Weighton and the Jon Palmer Acoustic Band. Folk in the Field 2018 also sees a welcome return to The Nick Rooke Band, French born musician, Flossie Malavialle and Edwina Hayes. The sound manager and compère for the evening and will be Driffield’s cigar box maestro, Dogfinger Steve. Organisers are hosting the event to raise funds for Shiptonthorpe village projects, including the Church, the Village Hall, the Heritage Project and the Playing Fields themselves. The chair of the committee in charge of organising the event, Sue Beadle, said that preparations are coming together nicely for what will be a fantastic music extravaganza. 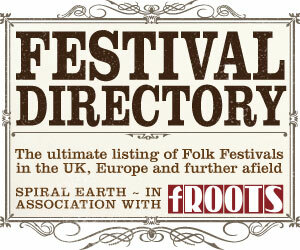 The gates for the Folk in the Field Festival open at 5pm for a 6pm start, with entertainment scheduled until 11pm. There will be a beer festival, featuring over 10 beers and ciders sourced and set up by the Goodmanham Arms, throughout the evening and there will also be food stalls.